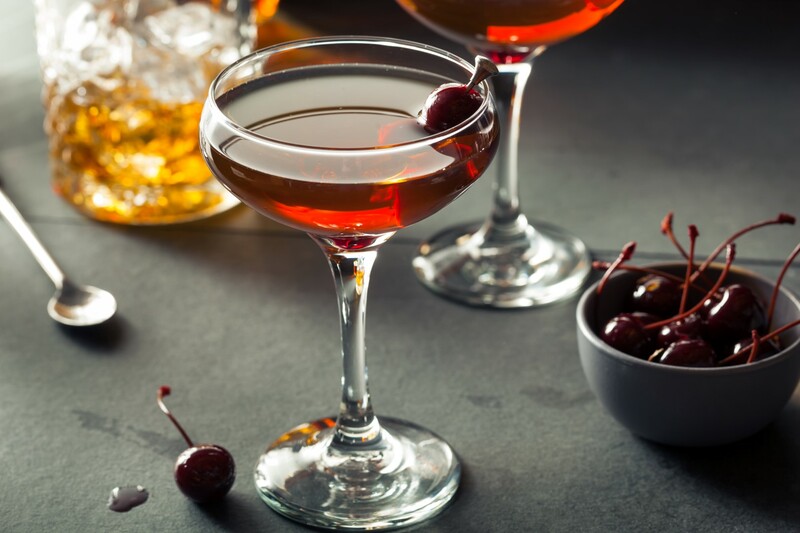 One of the oldest tipples still popular today, the Manhattan has long been seen as one of the most classic cocktails for men to enjoy which has only been bolstered by the cocktail sipping characters of Mad Men. 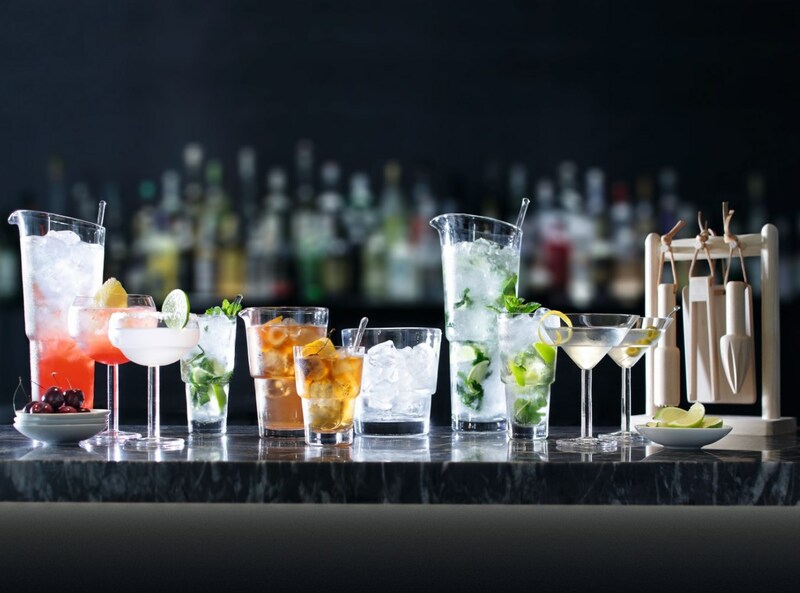 It has however been increasing in popularity across all genders and ages in recent years showing this drinks staying power which is impressive since it has been on the scene since the 1880s. The exact origin of the cocktail appears to have been lost in history with rumors of Winston Churchill’s mother creating it in the Manhattan Club which have since been disproved or Col. Joe Walker discovering it on a Yachting trip in New York. The main thread in each story is it was created in New York many years ago making it the perfect tipple for dapper drinkers. 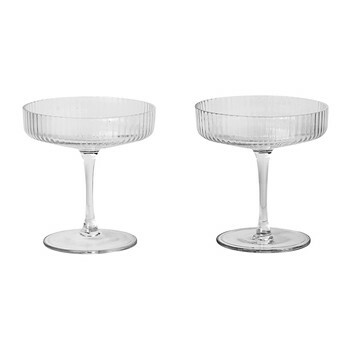 Chill a cocktail saucer or martini glass and place all ingredients into a mixing glass. Fill the mixing glass with ice and stir, then pour into the chilled glass. Garnish with a single maraschino cherry. The sour is a cocktail loved by many with countless variations available from the classic whisky sour to the sweeter amaretto sour. 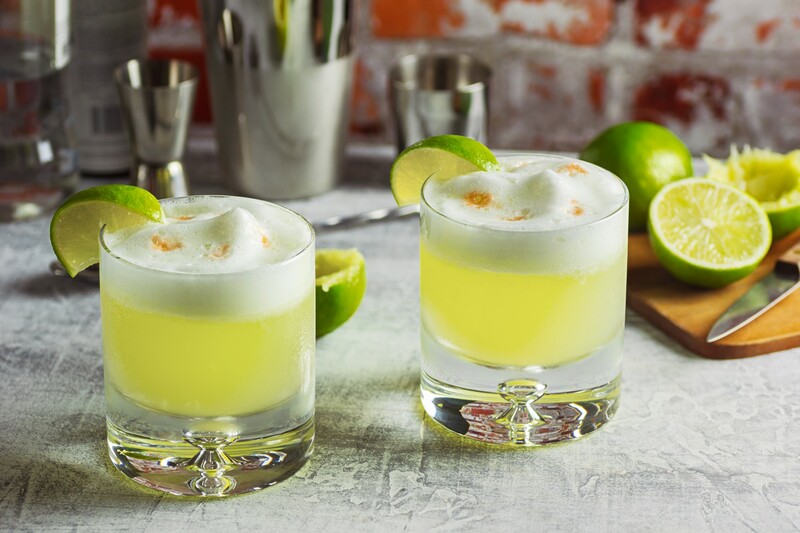 We chose the Pisco Sour for this list to add some much needed South American flavor and this version is often hotly debated in the region as both Peru and Chile claim ownership of the cocktail. The most prevailing story of the drink’s inception is from Peru when American bartender Victor Vaughen Morris first served it at Morris’ Bar in Lima in 1916. The egg whites and bitters were added in the 1920s by Peruvian bartender Mario Bruiget, which turned it into the cocktail we know and love today. 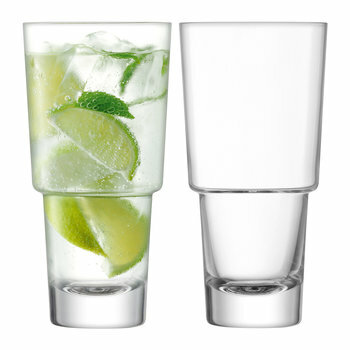 Fill a cocktail shaker with ice and all of the ingredients apart from the lime wedge and bitters. Shake vigorously for around 10-20 seconds until you can see the egg white has foamed, you can also use a blender for this stage. Gently pour the liquid into a tumbler or old fashioned glass, so that you get a layer of foam on top. Sprinkle the angostura bitters on top of the foam and garnish with a lime wedge around the edge. Take two old fashioned glasses and in one muddle the sugar cube with a splash of water, then add the whiskey or cognac, Peychaud’s bitters and angostura bitters with ice and stir well. Coat the inside of the second glass with a few drops of absinthe and pour away any excess. 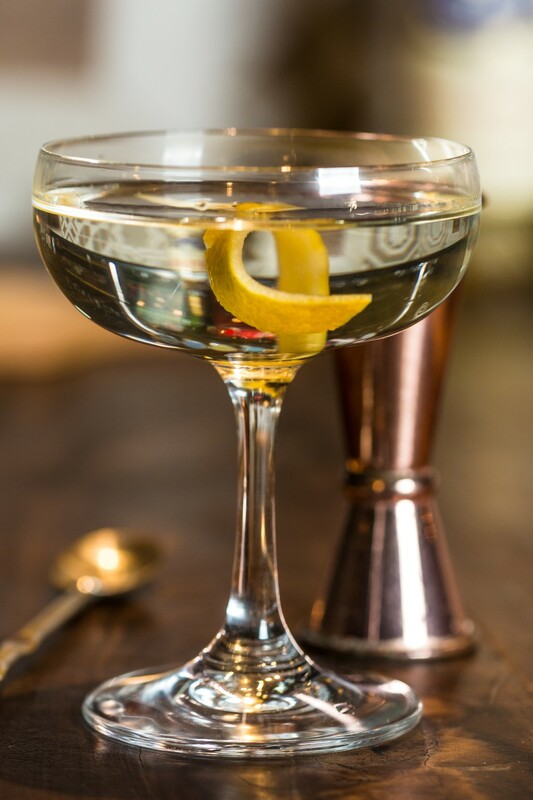 Pour the stirred ingredients into the absinthe coated glass and garnish with a lemon peel twist. 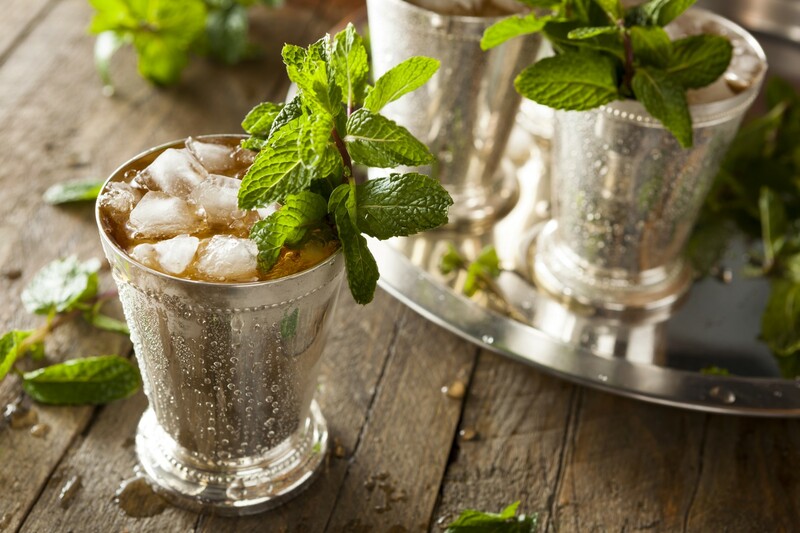 In a high ball glass or classic metal julep glass, muddle the mint leaves and sugar with a splash of water until the sugar has dissolved. 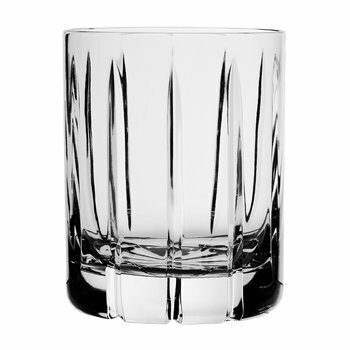 Fill the glass with crushed ice and top with bourbon and stir until the outside of the glass become frosted. Pack with more ice and garnish with a fresh mint sprig. Vigorously shake the gin, lemon and syrup with ice in a cocktail shaker. 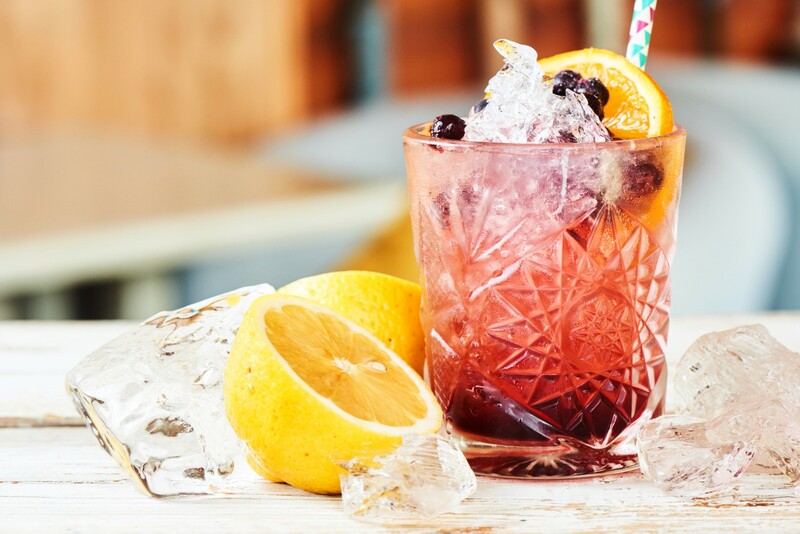 Strain into a crushed-ice filled double old fashioned (DOF) glass and drizzle the crème de mure over the top. Garnish with fresh blackberries and a lemon slice. 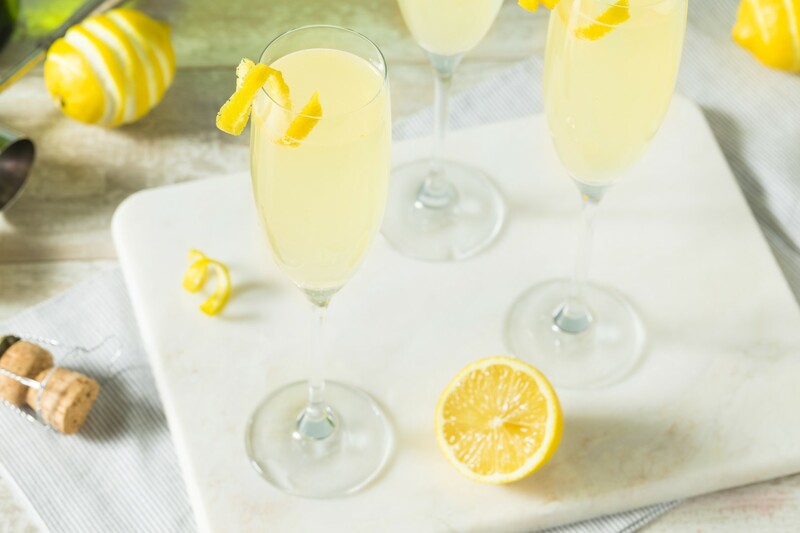 Created in the New York Bar, Paris, the French 75 dates back to World War I when in 1915 bartender Harry MacElhone made the champagne, lemon and gin concoction but also included absinthe and calvados. Said to give a kick that felt like being shelled with the French 75mm field gun, it’s has since been pared back but is still a potent cocktail perfect for the daring drinkers. 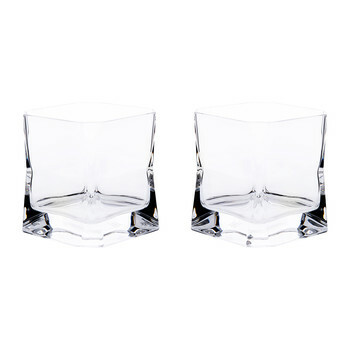 Shake the gin, lemon juice and sugar syrup in an ice-filled cocktail shaker until well chilled. 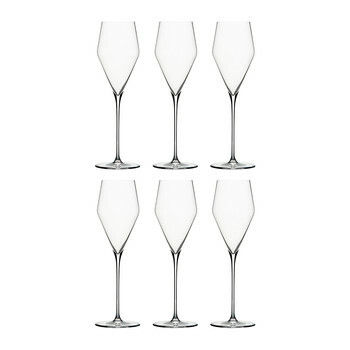 Strain into a champagne flute or saucer and top with champagne. Garnish with a thin lemon peel spiral. 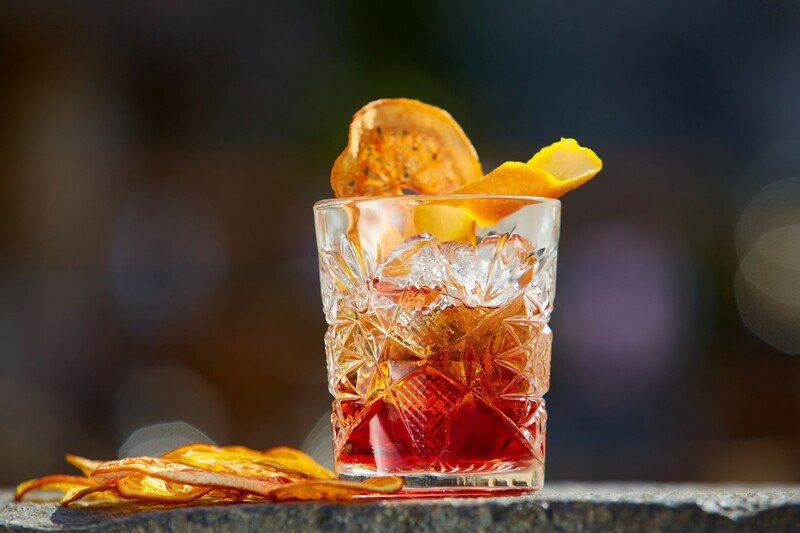 Another cocktail whose origin is shrouded in mystery, the Negroni is widely reported to have been first created in Florence, Italy in 1919 at the Caffè Casoni. 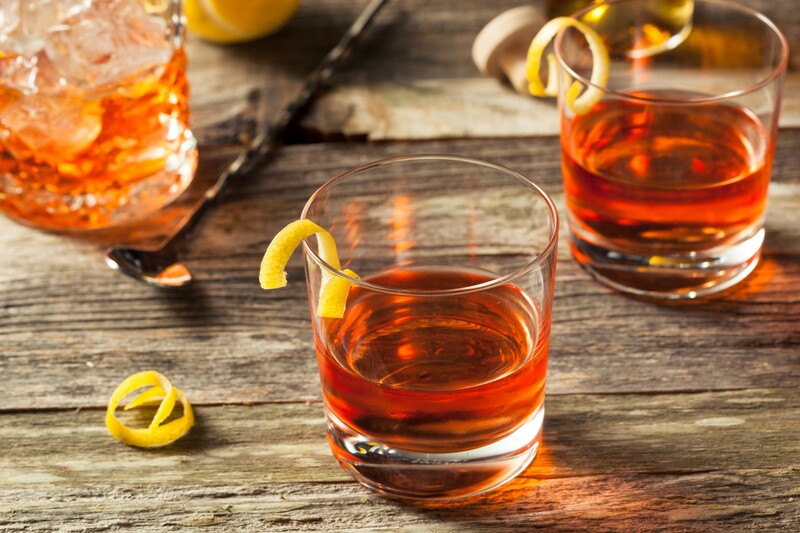 Supposedly Count Camillo Negroni invented it when he wanted to strengthen his favorite cocktail, the Americano, by adding gin rather than soda and his family went on to found the Negroni distillery in Treviso, Italy and producing a ready mixed version. Said to be the new Aperol Spritz which has been the summer drink of choice for the last few years, it is a more grown up fruity cocktail making it a perfect choice for BBQs and summer parties. Invented by Ian Fleming in 1953 for his novel Casino Royal, the Vesper is known as one of James Bond’s favorite cocktails and was so named after the Vesper Lynd character he meets later in the book. 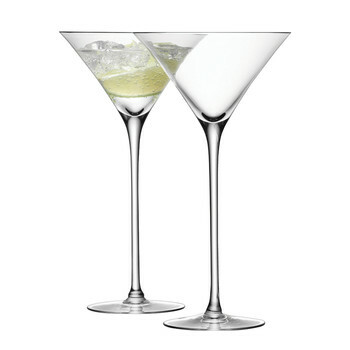 Originally made with Kina Lillet, it can’t be perfectly recreated as this specific version is no longer in production but the Lillet Blanc is a close substitute to make this cocktail worthy of 007. Always shaken, not stirred place all ingredients into a cocktail shaker with ice and go to town. 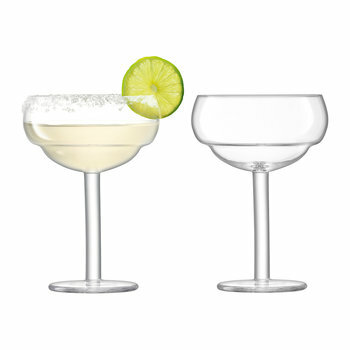 Fine strain the contents into a classic martini or saucer glass and finished with a lemon peel twist. Simply add all of the ingredients to a cocktail shaker, shake and pour over crushed ice into an old fashioned glass. 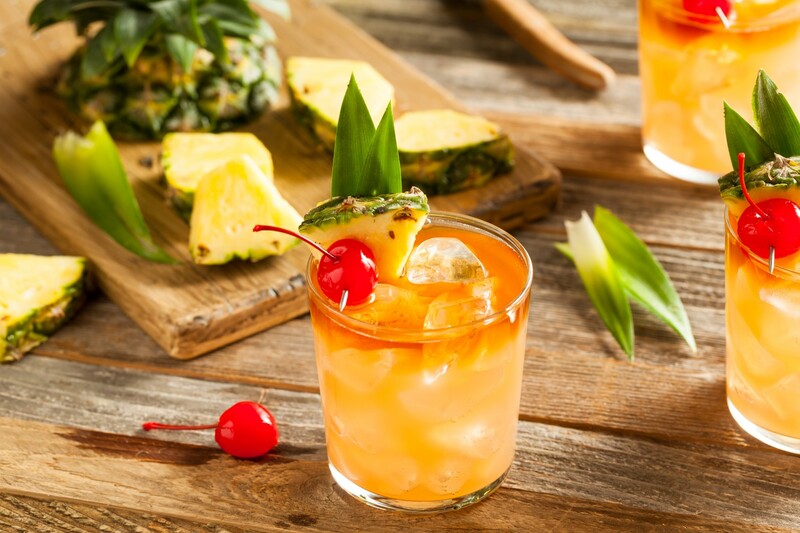 Garnish with fruit for a tropical feel and for added flair float a layer of dark rum on top. The ultimate summer party beverage, Lynchburg Lemonade is a wonderfully simple cocktail to refresh you on the hottest of days. Originally made by Alabama restaurant owner Tony Mason in 1980, this is another controversial drink as Mason has since alleged that Jack Daniel’s representatives visited his restaurant and stole the recipe and then went on to launch a national campaign of their own the next year. After years of court cases judges eventually ruled in Jack Daniels Distillery’s favor. Perfect for laidback dad’s it is the perfect cocktail for him to enjoy whilst grilling up a feast for the family on the barbecue. Pour the whiskey, lemon juice and triple sec into an ice filled highball or jam jar glass. 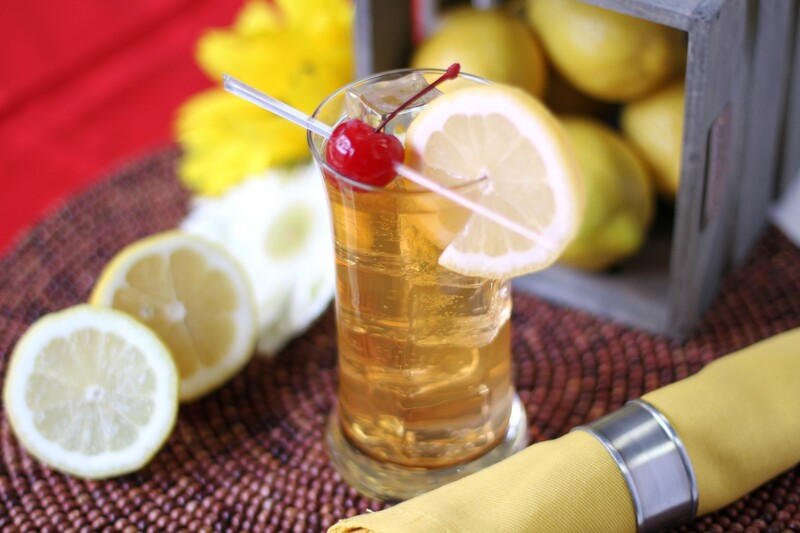 Top with lemonade and lemon slices and a cherry to garnish. Multiply measures to make sharing jugs perfect for barbecues and summer parties.